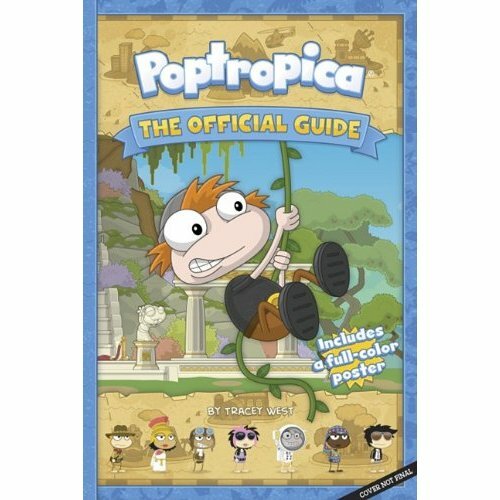 If you haven't been keeping up with our scavenger hunt for Poptropica: The Official Guide book, it's not too late! The third scavenger hunt will be available all the way until December 1. Remember, once a scavenger hunt ends, there will never be another way to win the prize! So grab your copy of Poptropica: The Official Guide and get sleuthing!